AFSI at the International Paris Airshow! Home|AFSI at the International Paris Airshow! Amphenol FSI is a world leader in harsh environment fiber optic interconnect, including solutions for Aerospace applications. Join us June 19-25 in booth E80 at the 52nd International Paris Airshow in Paris. Amphenol FSI will be exhibiting our aerospace products for a wide range of applications! 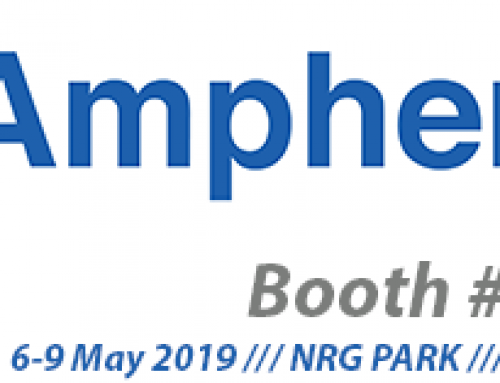 Additionally, we’ll be exhibiting alongside our sister divisions of Amphenol Military & Aerospace Operations (AMAO), so you can learn about Amphenol’s comprehensive interconnect solutions for aerospace applications. Check out an overview of AMAO’s product offerings at www.amphenolmao.com. AFSI To Attend OTC 2019!